From $2 billion in 2013 to $4.7 billion last year, digital health funding is skyrocketing. Healthcare Informatics reports mHealth venture capital funding reached $1.2 billion, most of which went to wearables with $526 million and mHealth apps with $507 million. 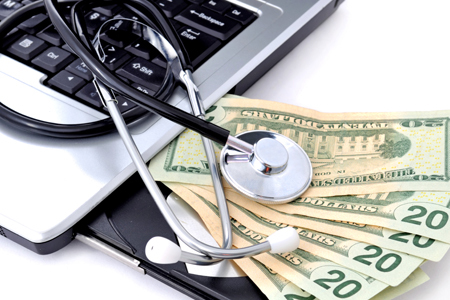 Telehealth companies received $369 million. There were 219 health IT mergers and acquisitions in 2014. In 2013, that number was only 165. Revenue cycle management companies experienced 28 merger and acquisition transactions, while practice management companies experienced 28; and mobile health companies experienced 21 merger and acquisition transactions.